From the red carpet to center stage, Sean Patrick has DJ'ed and Hosted the BIGGEST World Premieres in the Industry! This incredible Premiere was held on December 9 at the beautiful Shrine Expo Hall in Los Angeles. 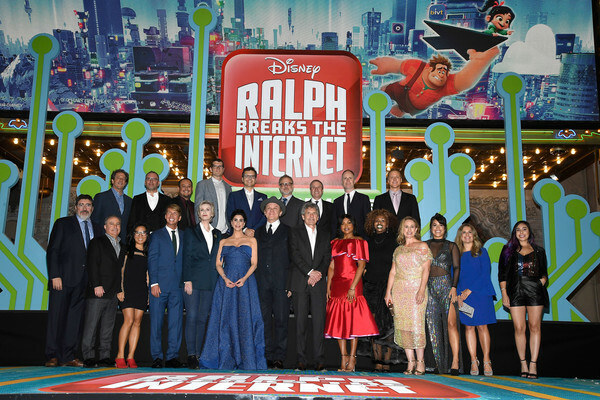 Partnering with Imagine Dragons, the World Premiere of Ralph Wrecks the Internet closed down Hollywood Blvd and was an amazing party! The Hollywood Premiere of Guardians of the Galaxy Vol 2 was a great double feature event, screening both films at the world famous El Capitan Theater. Taking over Hollywood Blvd, this World Premiere was screened at The Pantages Theater with a huge afterparty at the Avalon. This World Premiere Event transformed the entire Anaheim Convention center into a Cars wonderland!